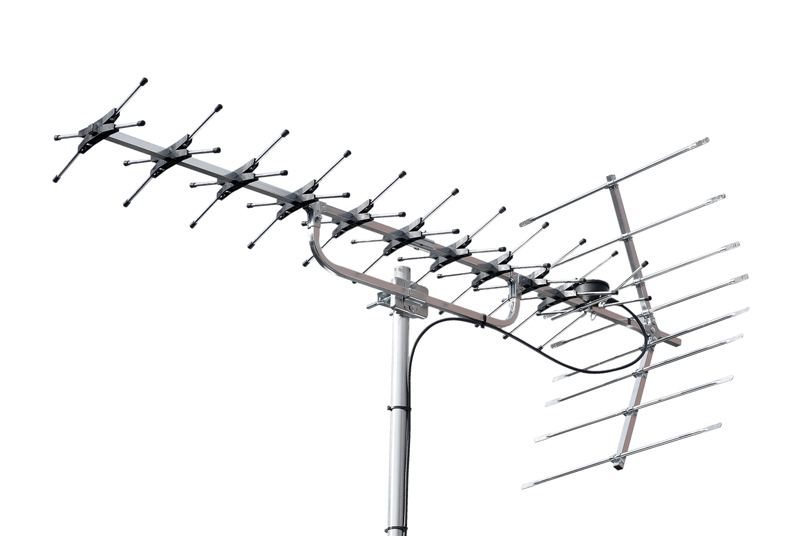 Airband Aerials North East has been installing aerials and satellites since 1984. As a member of the Northumberland and North Tyneside Trading Standards, we pride ourselves on our reputation for completing both domestic and commercial work to the highest possible industry standard. Our customers know that they can rely on us to meet the highest levels of customer service and provide a clear, transparent quote for any job â€“ big or small. It is for that reason that many of our customers have employed us for years and years, instructing us to support them through house moves, multi-room fittings and urgent repair work. Our team carries a large quantity of stock for all common aerial and digital television issues, which means customers wonâ€™t have to wait days for the appropriate fittings to arrive. It can be frustrating to lose reception of suffer from signal failure at an inconvenient time. We do our very best to accommodate our customers, which means that if you need your work doing urgently, we will always do our best to fix urgent issues the same day where possible. We will beat any genuine written quotation. 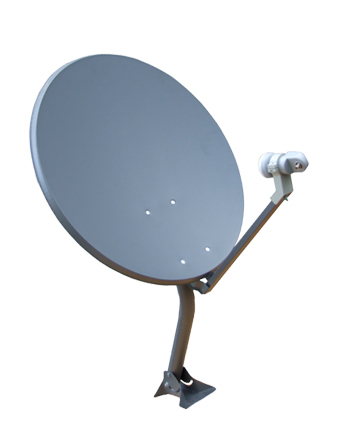 We specialise in aerial and satellite installation and repairs, the company are confident and secure in all aspects of the work we complete and all our work is fully guaranteed.